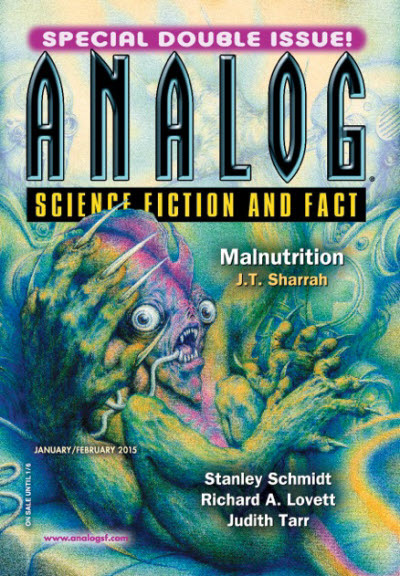 "Defender of Worms," by Richard A. Lovett [bio] (edited by Trevor Quachri), appeared in Analog Science Fiction and Fact issue 01-02|15, published on November 3, 2014 by Penny Publications. 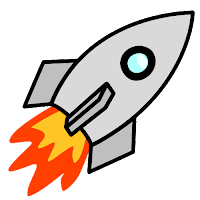 Pro: The story is well-written, exciting at places, and has a moderately satisfying ending. Con: A great deal of the material here is of no interest if you didn't read the earlier stories. The final victory over the "others" seems a little too facile, given the difficulties up to that point.